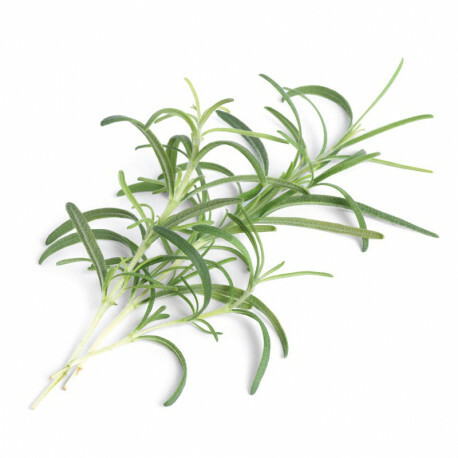 Rosemary is an aromatic herb with a lemony taste that perfectly compliments meats and fish. The flavor of rosemary is powerful. 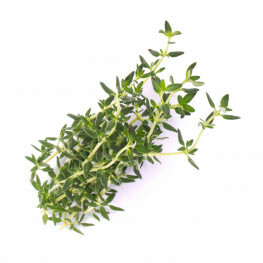 Dose this aromatic herb accurately and chop it always finely so that its needles do not hinder your palate. Enjoy the Véritable® Lingot® technology (patent-pending) : 100% natural and ready to use refills. 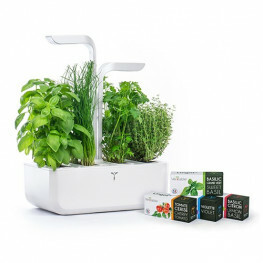 Its composition is specific for each plant in order to get generous ans tasty harvests. The Lingots® are 100% compostable and biodegradable. They contains no pesticides or GMO's. 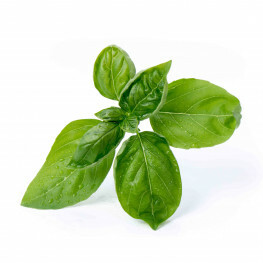 Each Véritable® Garden is coming with 4 Véritable® Lingots® offered : Basil, Italian Parsley, Thyme, Dill. The Lingots® can be stored 1 year before use, in a cool and dry place. After this time, the germination rate can decrease.